Off to San Francisco tomorrow, with a stop in Prague first and then an overnight bus to Frankfurt. It’s looking like a good 30-hour jag of traveling. 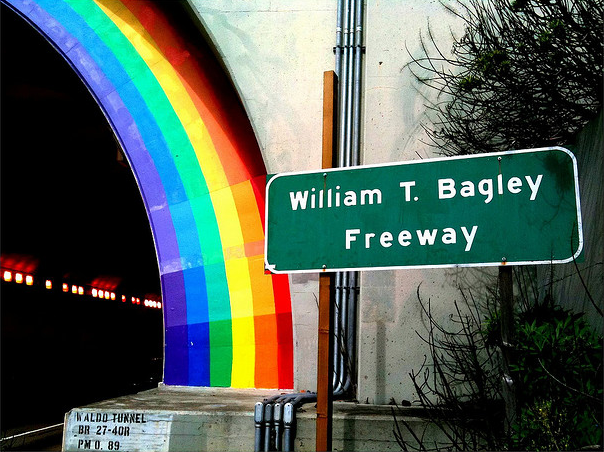 As always, I hope not to get tea bagged in the William T. Bagley Freeway tunnel. Previous Previous post: Hi, There!